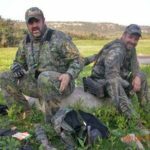 Editor’s Note: Bill Custer of Clovis, California, is a member of several outdoor companies’ pro staffs and has hunted elk in Oregon, New Mexico and Utah. But 90 percent of his hunting is in Colorado on public lands where he can buy a tag over the counter. 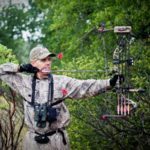 This will be his 35+ season hunting elk on public lands, where he’s taken numbers of elk with his bow. I retired from the Sara Lee Bakery Group about two decades ago, so I can elk hunt for an entire month now if I want. 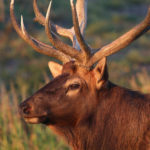 Most people who hunt elk will plan a 2-week hunt, which for me was 2 days getting to Colorado and 2 days getting home, so I only had 10 days to actually hunt. If the area you’re hunting receives 3 or 4 days of rain, it’s even less hunting time. I don’t like to hunt in the rain, because if I arrow an elk I’ll rely on the blood trail to find the animal. On a rainy day, that blood trail will vanish quickly. If there are a lot of hunters in the area where I’ll be, I just move further away from them. That’s when I may travel 5-miles before daylight to get to a spot where no one else wants to go. Too, if you remember, I’ve hunted one area for 25+ years. 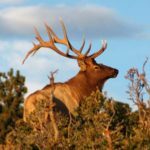 When you hunt the same place for that long, you soon learn where the elk go when hunting pressure builds-up. Elk don’t have escape trails like whitetails do, but they’ll show up in corridors when hunting pressure builds. They have certain drainages, ridges and benches on the sides of mountains they prefer. The heavier the hunting pressure is, the further they’ll move. There’s one area where I hunt that elk will move-out of the black timber and aspens when there’s pressure and come-down the mountain to the oak brush and junipers. They don’t like being down there, because the lower elevations are dry and hot. However, they have more cover in the oak brush. 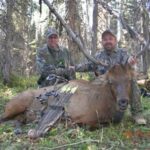 One of the real secrets for success on public-land elk is to learn about other hunters just as much as you learn about the elk. If you know when and where they hunt, finding a place away from those hunters becomes much easier. 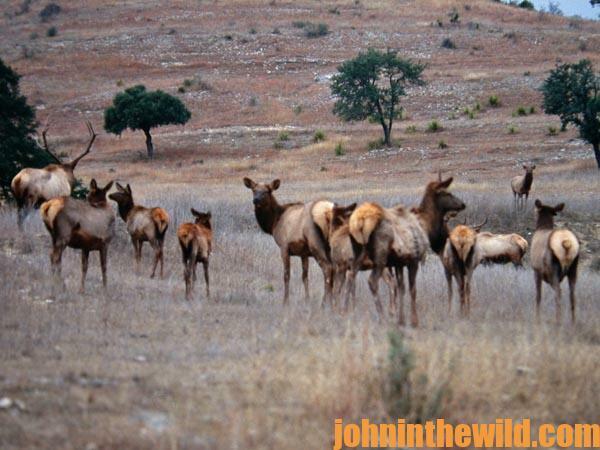 If you go to places where other hunters won’t hunt, you’ll be in the spots elk have to be to survive. I use other hunters to push elk to me. 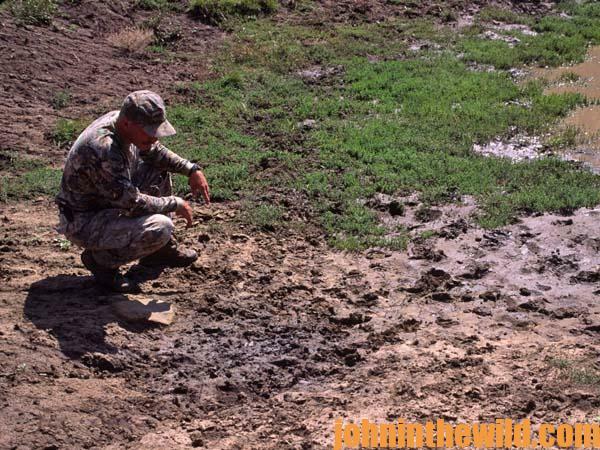 Often if I know there will be hunting pressure, I’ll put a tree stand up over a wallow where I want to hunt. When other hunters see that orange vest above a wallow, they usually skirt around me. I’ve had hunters come in and sit close to the base of my tree. I’ll clear my throat, and they’ll look up, spot me and generally move. 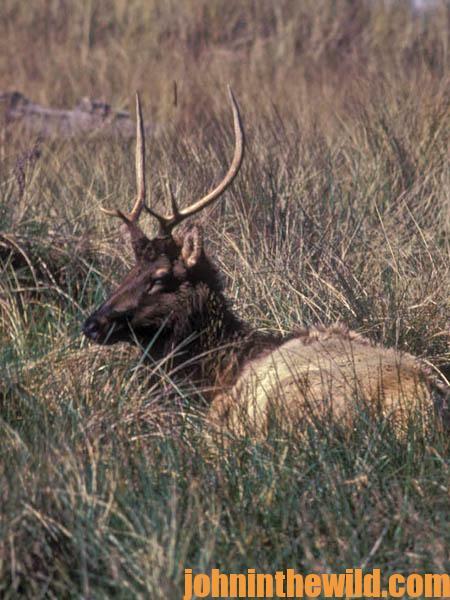 Wearing the appropriate camouflage also is an important factor in taking public-land elk. Some camo patterns fit better and blend-in better in certain terrain. When I’m hunting in the oaks, I wear Mossy Oak Obsession (http://www.mossyoak.com/camouflage/obsession.aspx ) since it blends-in best with the oaks. If I plan to hunt in an open area, I wear Mossy Oak Brush (http://www.mossyoak.com/camouflage/brush.aspx). If I’m in black timber, or I don’t know what type of terrain I’ll encounter, I wear the new Mossy Oak Break-Up (http://www.mossyoak.com/camouflage/breakupinfinity.aspx), because it has darker colors that blend-in anywhere I find shade. When I go to hunting camp, I usually have at least three types of camo with me. I carry enough camo to change clothes twice a day for 2 weeks before I have to do laundry. I’m a fanatic about having the right camo for the right terrain, especially on public lands. 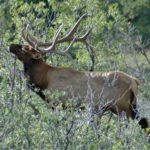 To learn much more about elk hunting, get John E. Phillips’ eBooks, print books and audiobooks by going to johninthewild.com/books#elk. 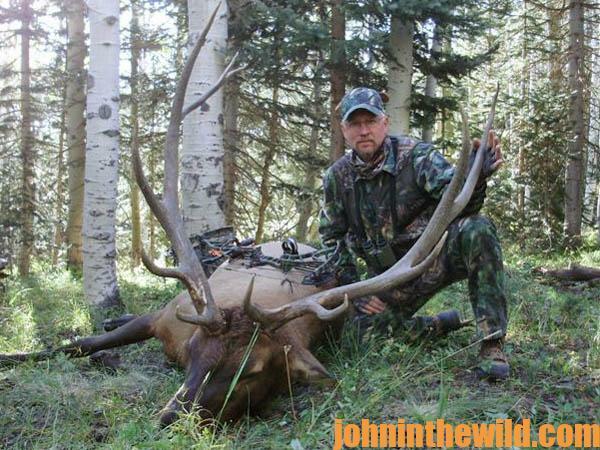 To get John and Denise Phillips’ free cookbook, “Miz Denise’s Outdoor Cooking: More than 35 Recipes for Elk and Mule Deer,” and “How to Make Venison Jerky – the Ultimate Snack Food” (recipes also can be used for elk jerky), as well as other free eBooks, go to http://johninthewild.com/free-books.